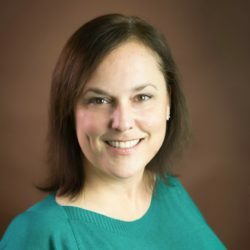 Nicole Miller has 19 years of experience in child and family services, focused primarily on child welfare and protection and child and adolescent mental health. Her skills include project management, evaluation technical assistance, training, theory of change development, interviews, focus groups, and data collection and analysis. Miller currently serves as deputy project director for the Evaluation Technical Assistance for Title IV-E Waiver Demonstrations project. She was previously a research analyst for the HealthySteps Implementation and Outcome Study and an evaluation liaison for the Mother and Infant Home Visiting Program Evaluation. Miller has clinical social work experience counseling women with high-risk pregnancies and children and youth with mental health needs. She received an M.S.W. from Simmons College.